God has called us to change, to experience real, heart-level transformation into the image of Jesus Christ. 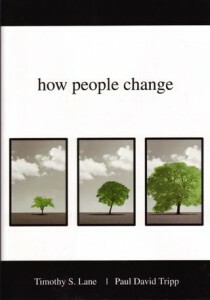 But so many Christians see almost no amount of recognizable change in their lives. 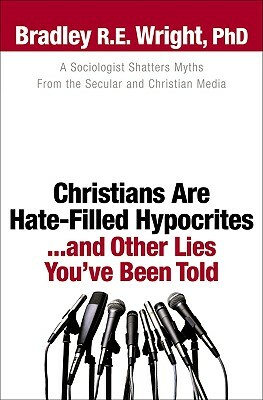 Despite the small groups, the Bible studies, regular church attendance, and even counseling, too many people struggle to change their sinful behavior, much less their desires. 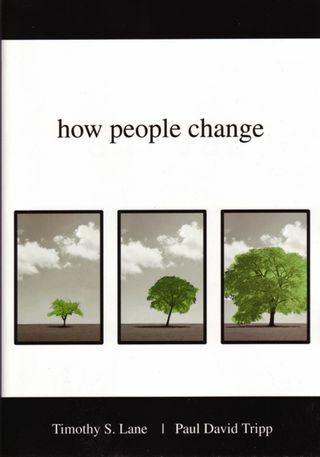 How People Change is a fascinating book that presents absolutely nothing new whatsoever…which is why I like it so much. There are no seven easy steps, no 5 p’s of progress or ch’s of change. All that authors Timothy Lane and Paul Tripp do is present the gospel, thoroughly worked out in the trivial and mundane, but critical, moments of our lives. 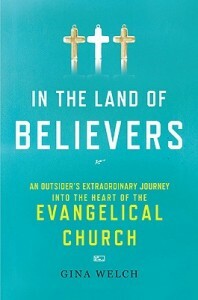 The problem for most of us, they say in the first chapter, is that we don’t understand how the gospel works right now. We get that Jesus died on the cross for our sins and rose again; we get that he’s coming back and we get to spend eternity with him; but we don’t understand what all this means for overcoming my anger, lust, pride, envy, and so on. Our trouble stems from three blindnesses: 1) We are blind to the depth and pervasiveness of our sin; 2) We are blind to what God has provided for us to live the life he has called us to live; and 3) We are blind to the process by which God refines our character. These blindnesses create a gap in our understanding of the gospel, and we inevitably find gospel substitutes to fill that gap. 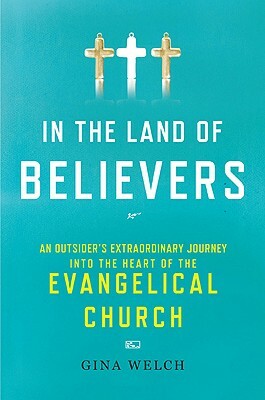 The authors have identified seven gospel substitutes that inevitably focus more on externals than on the condition of our hearts. Formalism | Participating in every conceivable church activity under the sun. Legalism | Always striving to keep the rules. Mysticism | Jumping from spiritual experience to spiritual experience–always looking for that spiritual high. Activism | Getting involved in the most important social causes. “Socialism | Maintaining and developing friendships in the church through constant fellowship. “Psycholgy-ism” | Seeing every issue in life through the lens of psychology. And that’s all in the first chapter! This is a tremendous book, but it is not light reading. This will take time, but it’s well worth it. Many of the most popular Christian spirituality books take shortcuts. This one doesn’t. I highly recommend this book to you. Chew it over. Read it carefully. Reflect upon it. You can thank me later.